Thompsonville is the smallest of the Newton villages located Newton Center, Newton Highlands and Chestnut Hill. 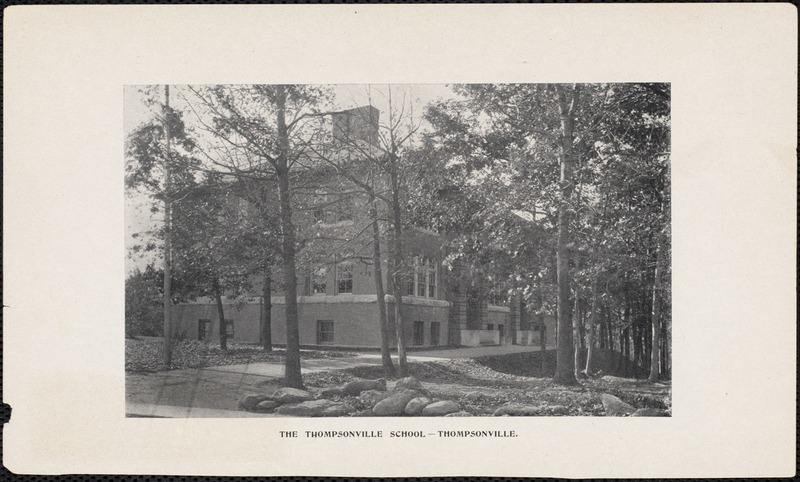 Thompsonville is often associated with the Bowen School. Figuring out where Thompsonville begins and end can be a bit difficult and locating its village center can be even more elusive. Thompsonville is bordered by Newton Centre and the Newton Andover Theological Seminary to the northwest, conservation land to the northeast and south, Oak Hill to the southwest and the malls of Chestnut Hill to the southeast. 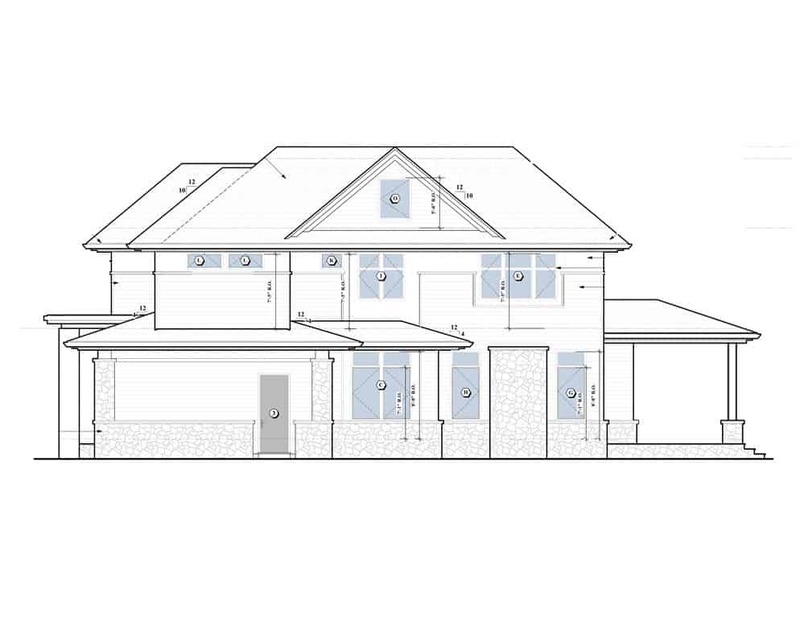 Thompsonville real estate is primarily comprised of medium to large sized single-family homes as well as high rise apartments. Many of the residences in the neighborhood are older and well established - built between 1940 and 1969. The housing supply is in high demand here with a vacancy rate of only 2%. Refined tastes, cultural inclinations and luxurious living characterize the Thompsonville community. Thompsonville has more people of Eastern European and Russian ancestry than any other neighborhood in America. It is also one of the wealthiest communities in the nation. Real estate here is extremely well maintained and luxury cars line the streets. Greater activity, expansion and development on the ANTS-Hebrew College campus seem to have had a profound effect on traffic issues in Thompsonville. This increased residential development in Newton Centre and Oak Hill exerting pressure on Thompsonville from either end. For more historic snapshots, check out The Newton Free Library founded in 1870 as a free public library. 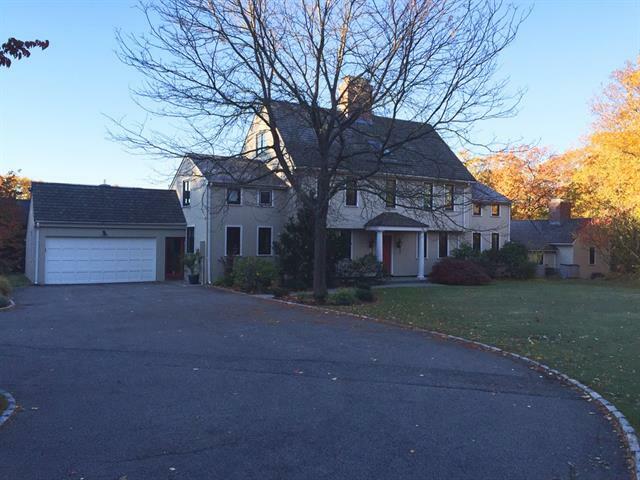 Their unique collection depicts local Newton life primarily from the 19th to early 20th century when it was transforming from agricultural to industrial and becoming a popular Boston suburb. They have a wide range of historic items including photos, maps, voter lists, yearbooks, municipal directories and other things to "promote educational, cultural and recreational enrichment." To see the last village Profile of West Newton, click here.